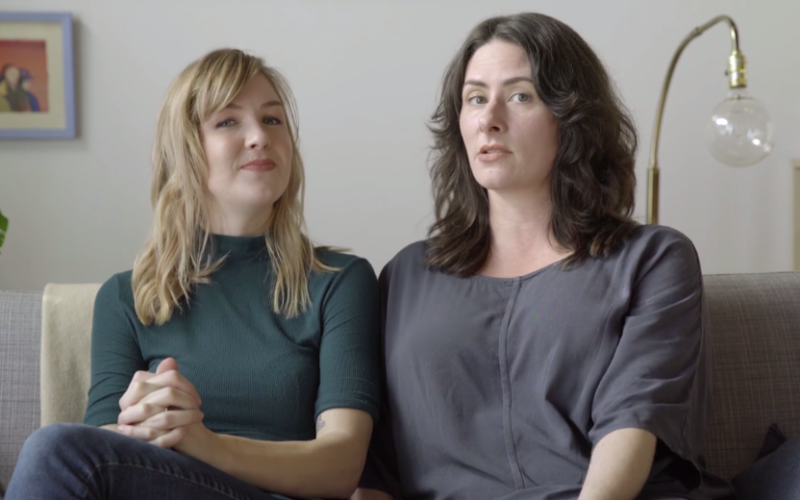 For years, we’ve been great friends with REI, and we’re so excited for a FREE upcoming concert series coming up with some of our favorite bands! Get inspired for weekend adventures with live music, cold drinks, and good people who love the outdoors! 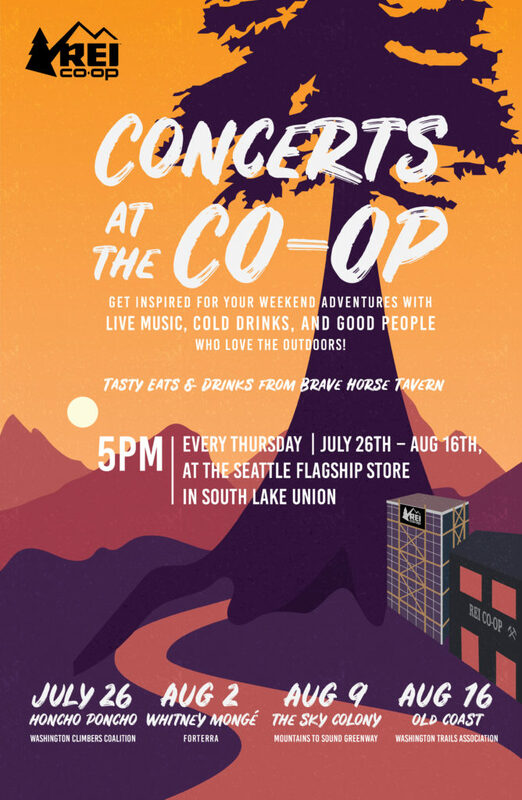 Tasty Eats & Drinks from Brave Horse Tavern every Thursday July 26th – August 16th, 5pm at the REI Seattle Flagship store in South Lake Union.